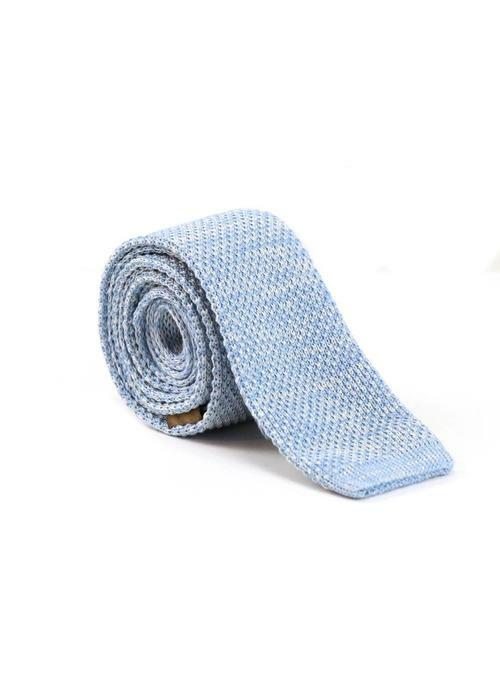 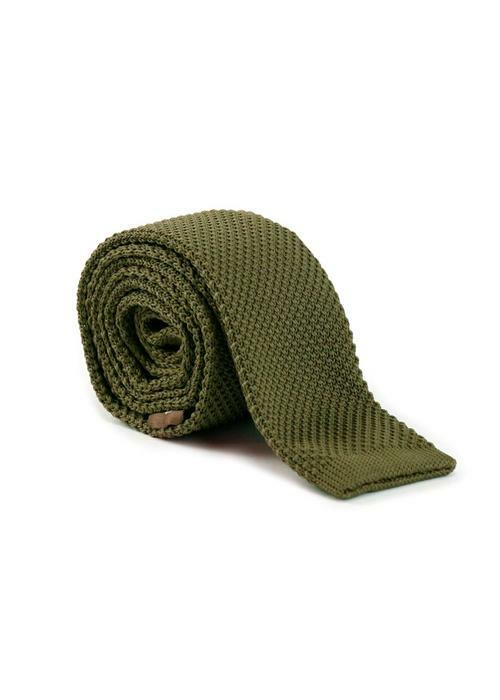 Not looking for a formal tie? 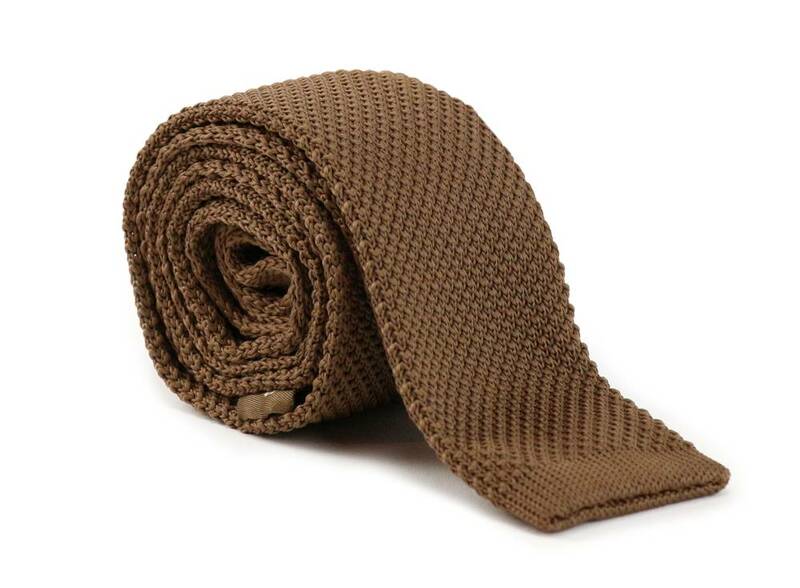 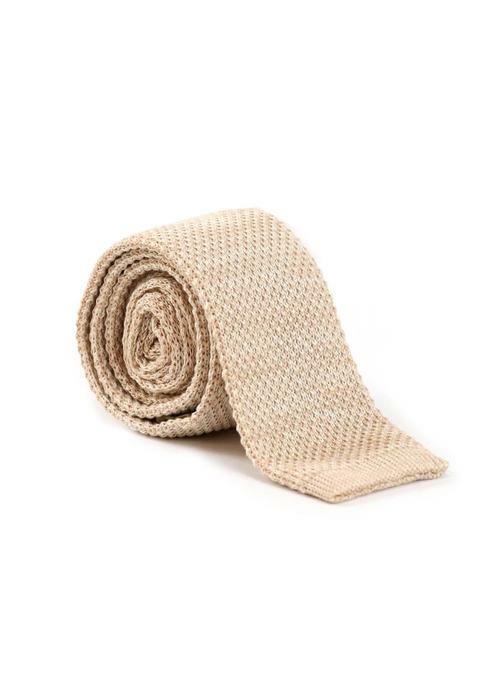 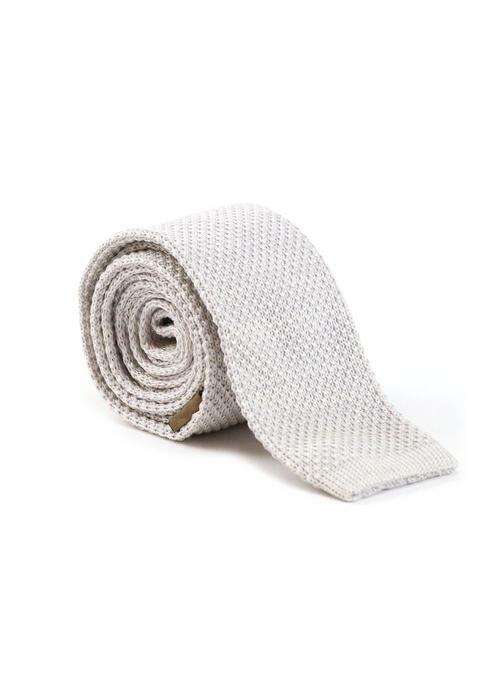 This brown knitted Les Deux Frères tie fits well in the 'casual chic' style and can be worn with a more sporty outfit too! 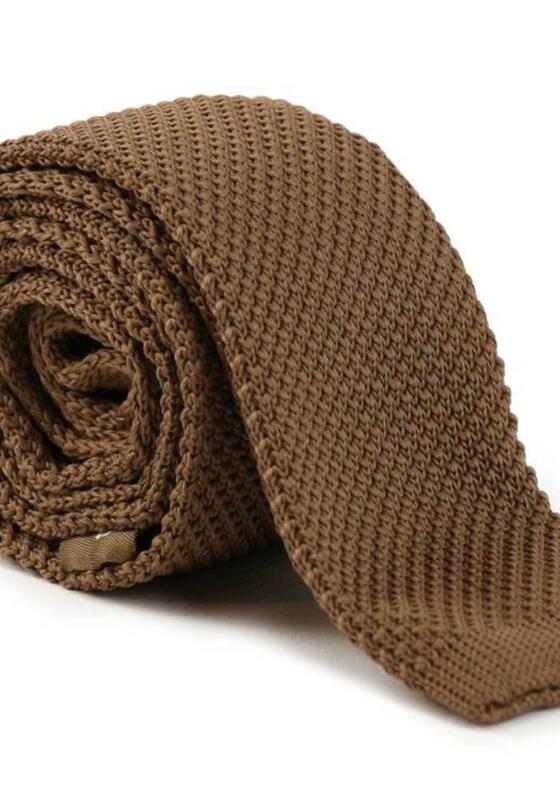 The bottom of the tie is straight.